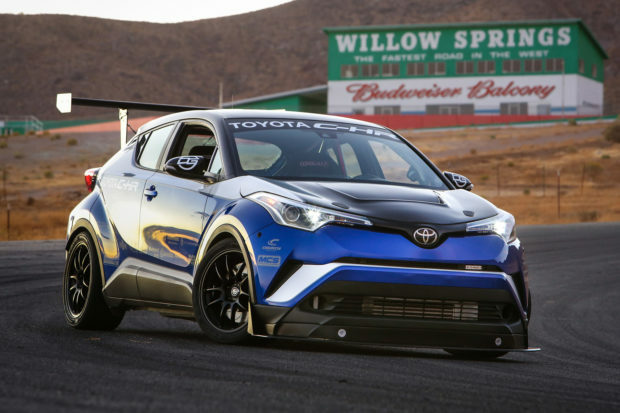 Toyota C-HR Forum > 2017+ Toyota C-HR Tech Section > Engine and Technical Discussion > Any Engine mods out yet? Any Engine mods out yet? We need to be able to add more ponies to this car and it would be great. I can't find anything yet. So far I've heard only about this tuned 600 horsepower engine lol. I don't know why they call it "tuning". Turning a 144 hp engine to 600 should be called something else! This is currently the only engine mod I could think of. It's only for the turbo version and I believe Blitz is also developing an intake of their own for the C-HR. Sounds pretty cool. Are there any specs about this intake yet? Never heard of SATISFACTION CAI before, but maybe you can send them an email about the engine mod specs and performance improvements. I believe this is meant for the Turbo version as the title says, so I doubt it will work with the North American engine. Let alone I don't think this is even CARB legal. It sounds awesome!! But, in my experience, this kind of upgrade could barely affect the horsepower, even make the fuel consumption worse sometimes. 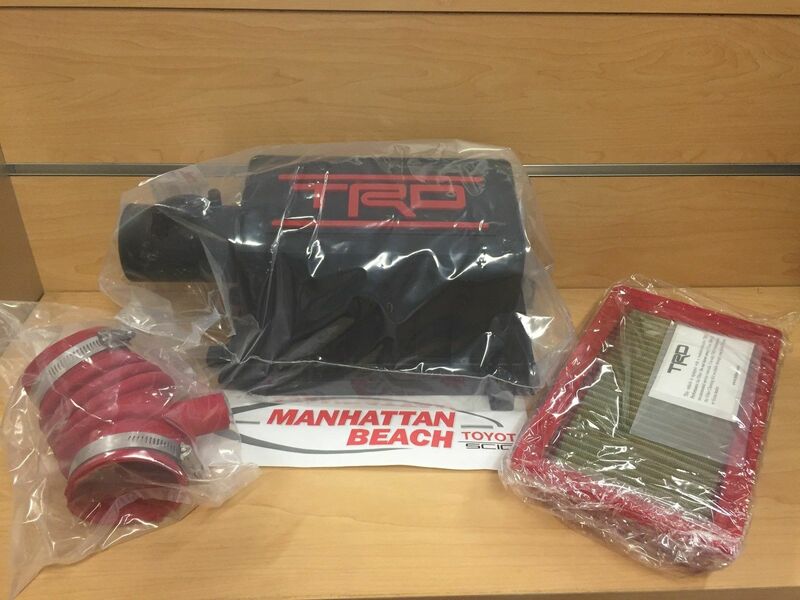 TRD makes an intake for the CH-R. I gave my dealer the part number and they quoted me $400.